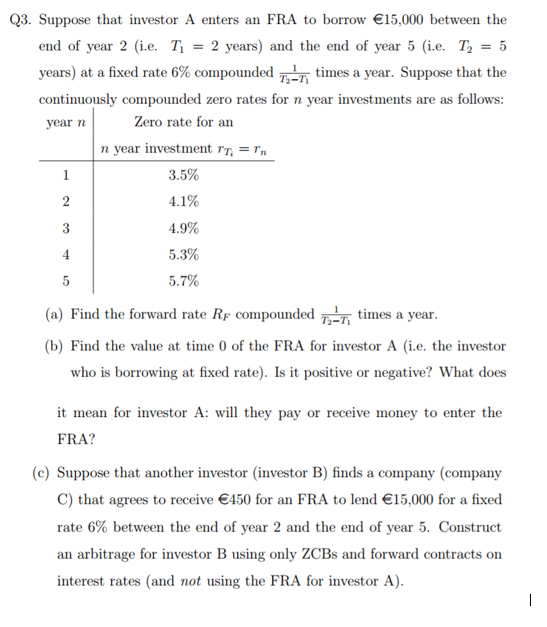 Looking at part c) of this question, we deduce that the investor can make a guaranteed profit of $\$ 71.61$, with no risk. In real market situations, do arbitrage opportunities like this exist, or does the No-Arbitrage Principle always hold? Browse other questions tagged arbitrage no-arbitrage-theory forward-rate or ask your own question. Where can one find realistic historical transaction costs?